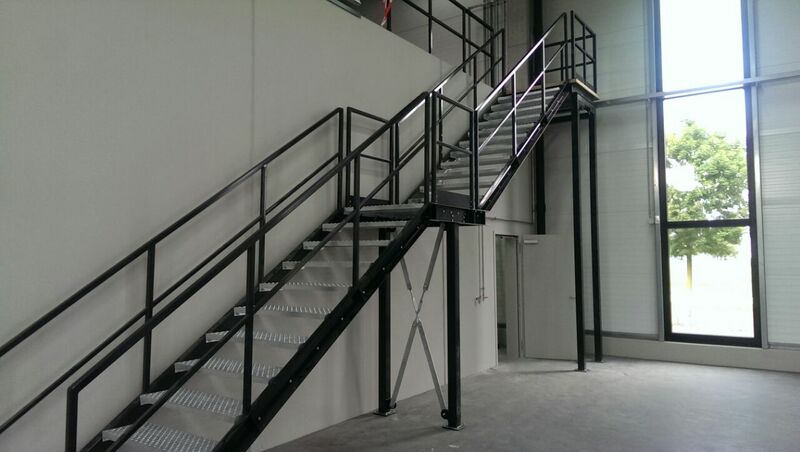 In Belgium and the Netherlands, stairs are built at a 45° angle. 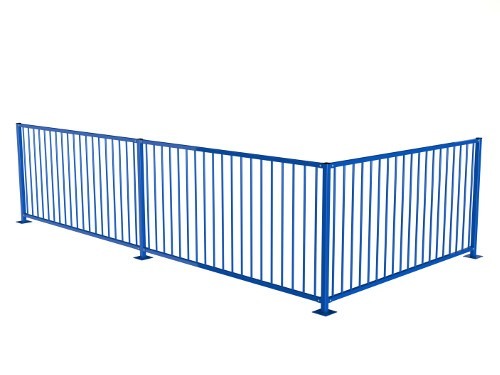 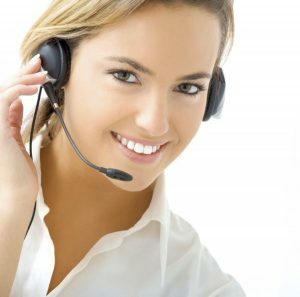 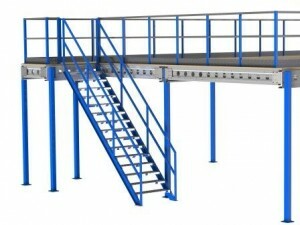 In other countries, this depends on the legislation and the wishes and requirements of the customer. 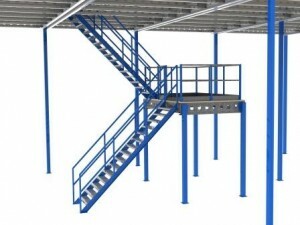 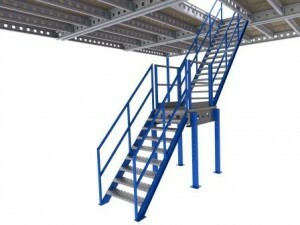 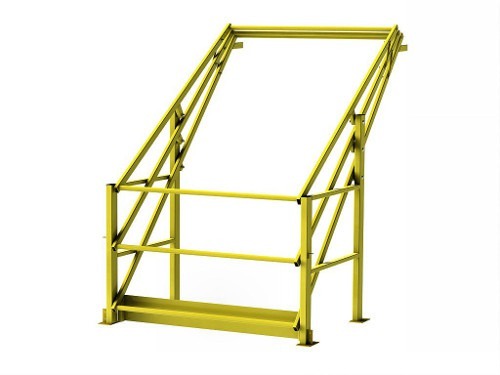 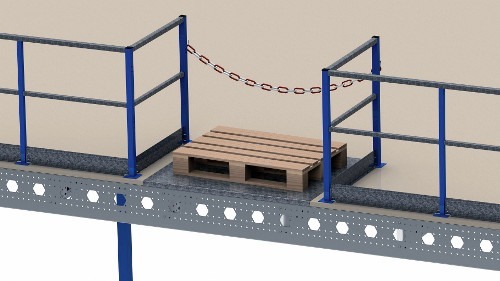 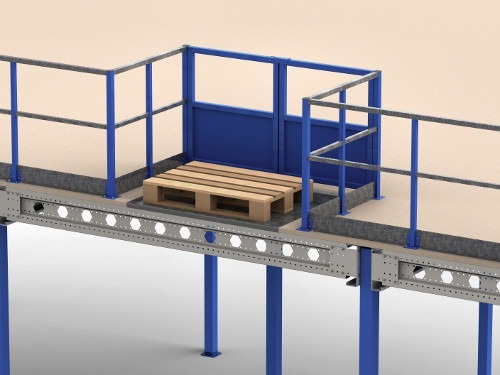 We supply staircases at any desired angle. 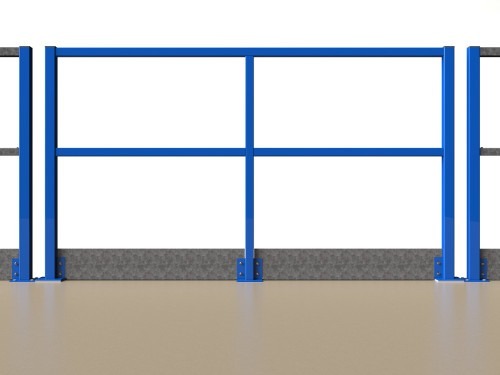 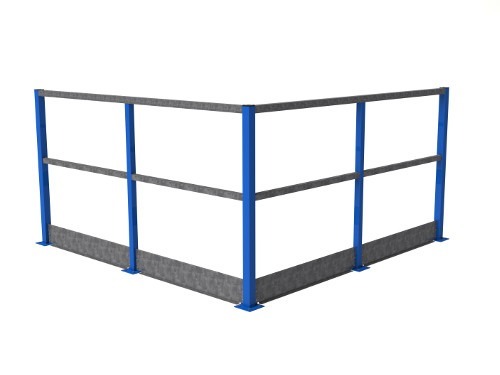 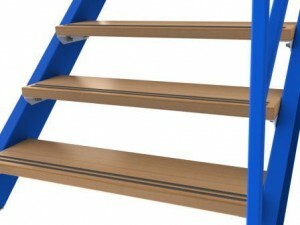 Our staircases and landings are available in any desired colour. 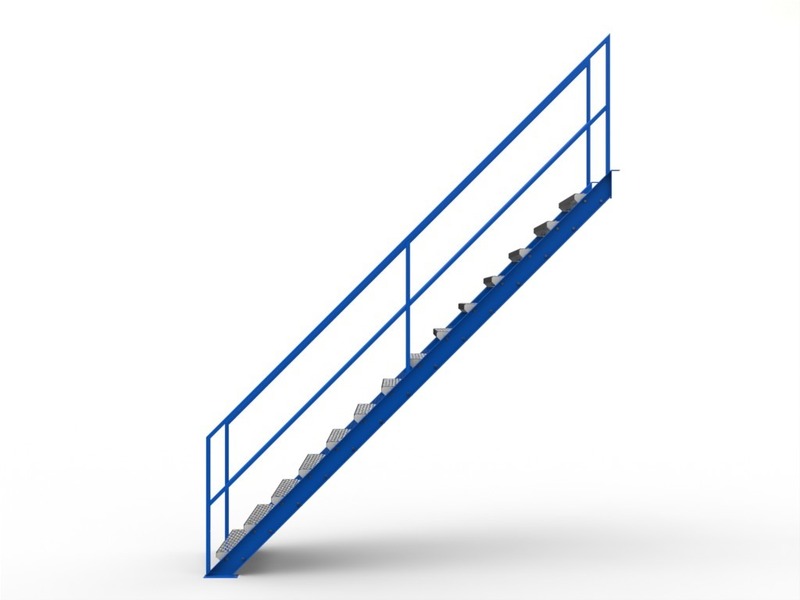 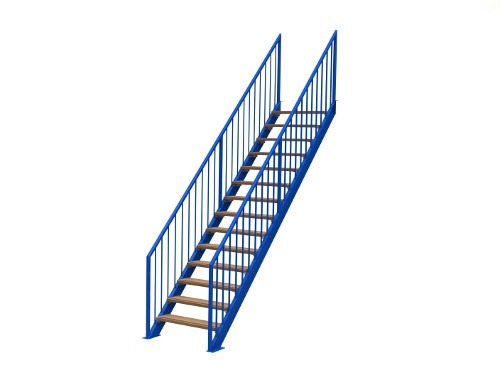 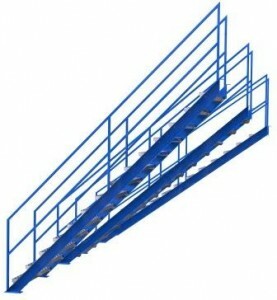 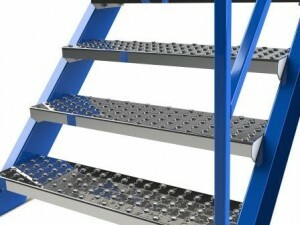 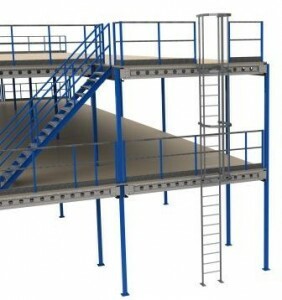 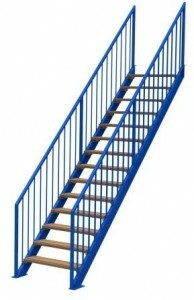 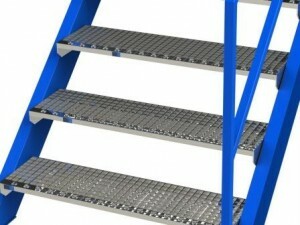 We can also advise you about various types of stair steps.